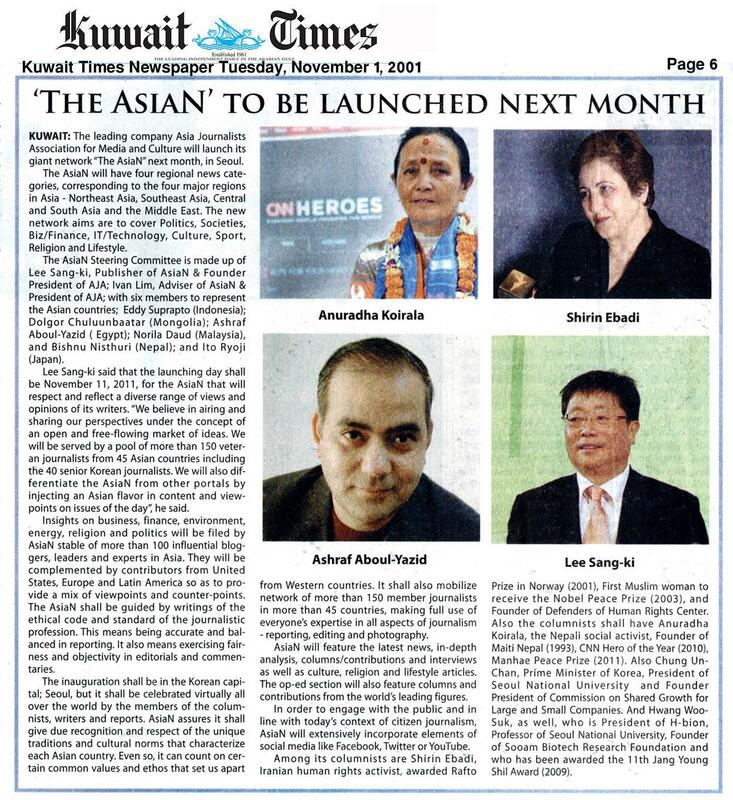 Malaysia World News is a leading world English online newspaper. 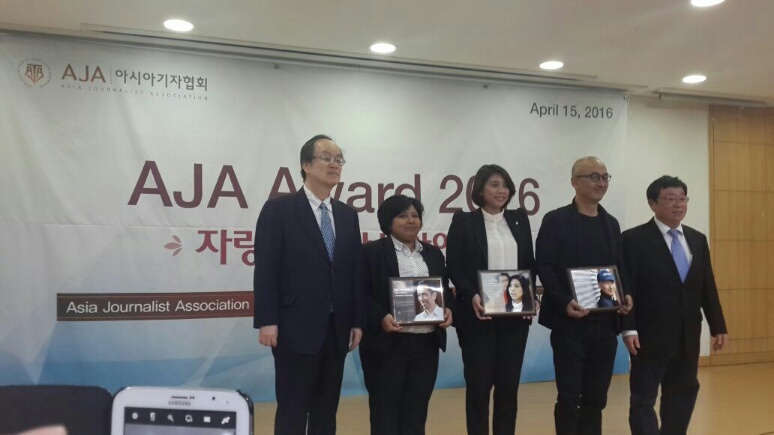 It is owned and published by Media Path company, and affiliated with AsianN Magazine and Asian Journalists Association ( AJA) . 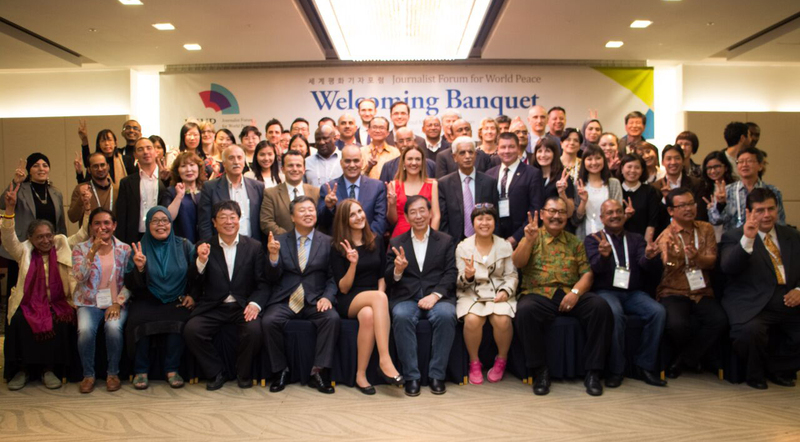 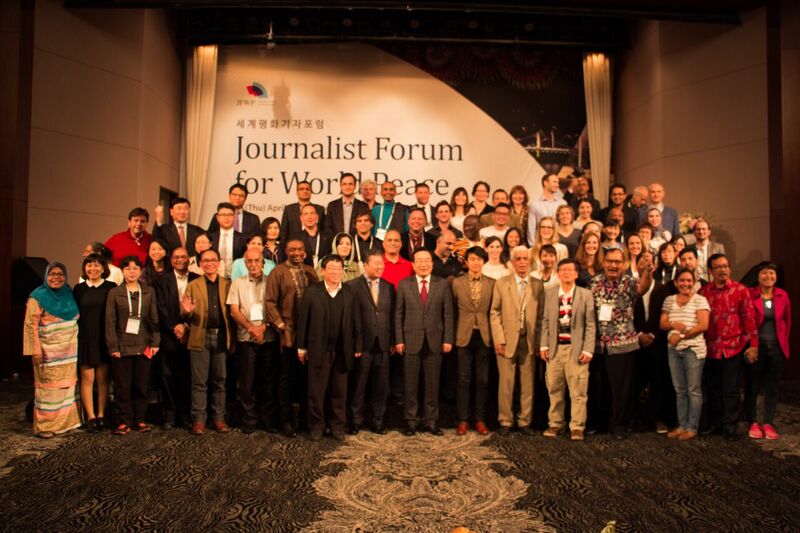 AJA and Malaysia World News team – Seoul, Korea 2016.